I’m getting ready for back to school lunches, are you? This post is a sponsored conversation written by me on behalf of Wet Ones® + Pepperidge Farm® . The opinions and text are all mine. 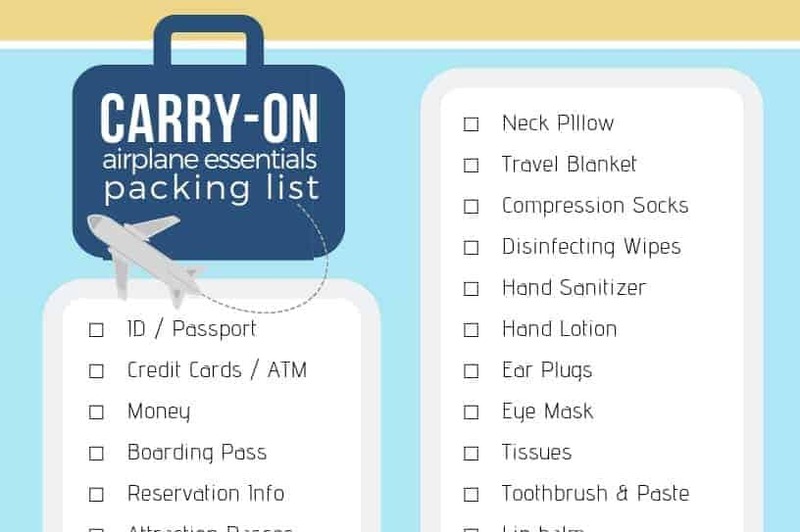 August is here and for many of us back to school has already happened, or will be happening very soon. We start back the first week of September and I’m already thinking and working on some new school lunch ideas for the kids! I’m sure if you have kids in school, you understand the chore and responsibility that comes with making lunches for your kids to take off to school. How to keep things from becoming repetitive, but also be quick and healthy, it’s a tall order to fill! 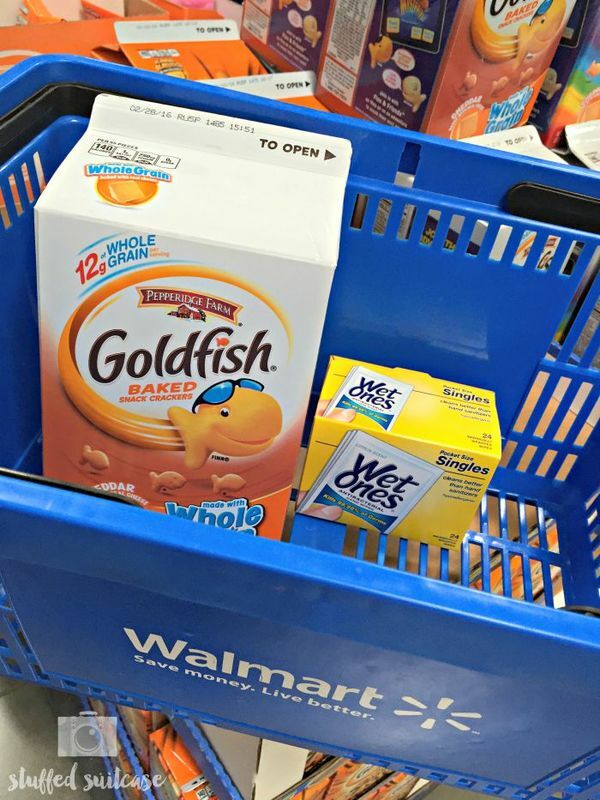 Recently Faith and I headed into our local Walmart and we were so excited about all the back to school supplies that it got me thinking about back to school lunches too. 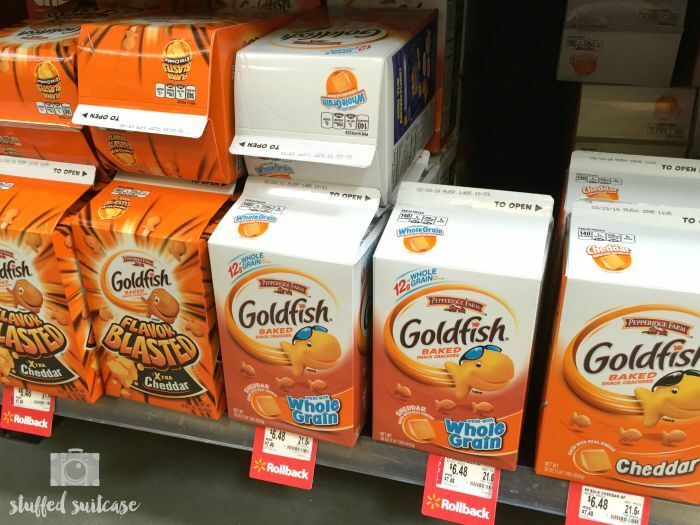 I picked up some and Pepperidge Farm® Goldfish Crackers, a favorite of both my girls, and have started trying to come up with some fun combinations of meals that are easy to put together. Check back next week for one of my fun creations starring the Goldfish crackers! 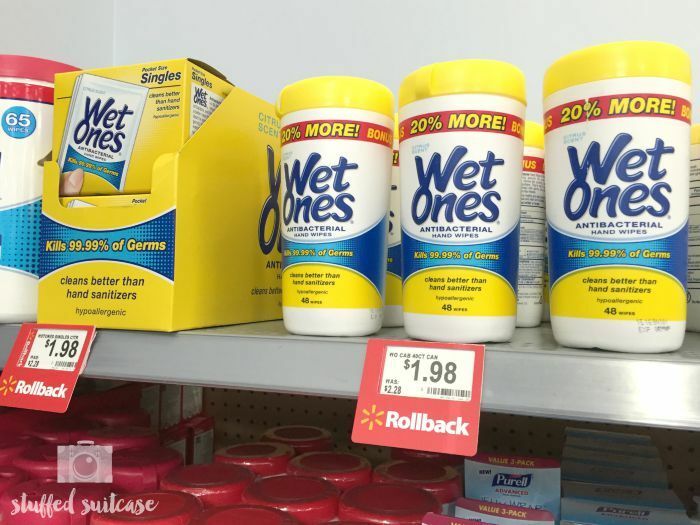 I also purchased a box of Wet Ones® Singles which are great for helping the girls clean off their hands before or after they eat. With Faith having a severe nut allergy, the Wet Ones give her one more step at keeping her hands clean of nuts before eating her lunch. The singles are also an easy way to toss in a cleaning cloth, but I’ve also used the canister Wet Ones and tossed one of them in a ziploc bag which gets reused everyday. 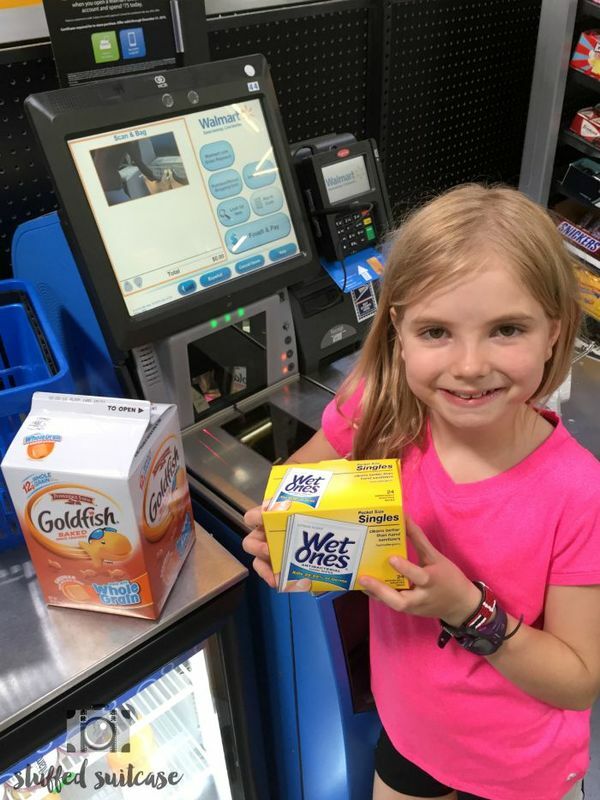 My great helper got us checked out and we were on our way to soccer, with an extra boost from a few Goldfish crackers, and I’m on my way to having some new ideas for back to school lunches! And for all those messy hands, there’s a chance to win a year’s supply of Wet Ones for home and school, so enter to have a chance at keeping your kiddo’s hands clean at lunch time!